At OSI Digital, we’re in the relationship business. This year, we celebrate 25 years of offering expert business and technology solutions that accelerate digital transformation for our customers. We may be changing our name from OSI Consulting to OSI Digital, but our core values and our commitment to our customers will always stay the same. At OSI Digital, we’re driven by one idea. That people are at the heart of digital transformation. Prioritizing people while solving our customers’ pressing business problems with innovative digital technology solutions has positioned us as leaders and has kept us in business for a quarter century. 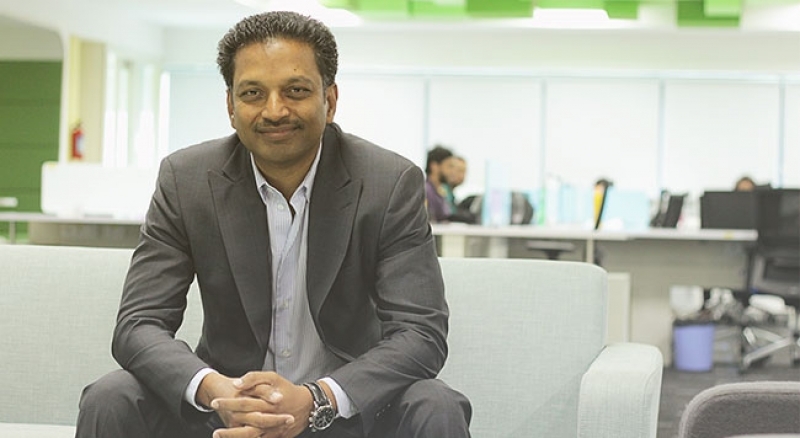 Hear from our CEO, Kumar Yamani, and members of our global team about our culture, our dynamic new brand, and our steadfast commitment to our customers’ success.